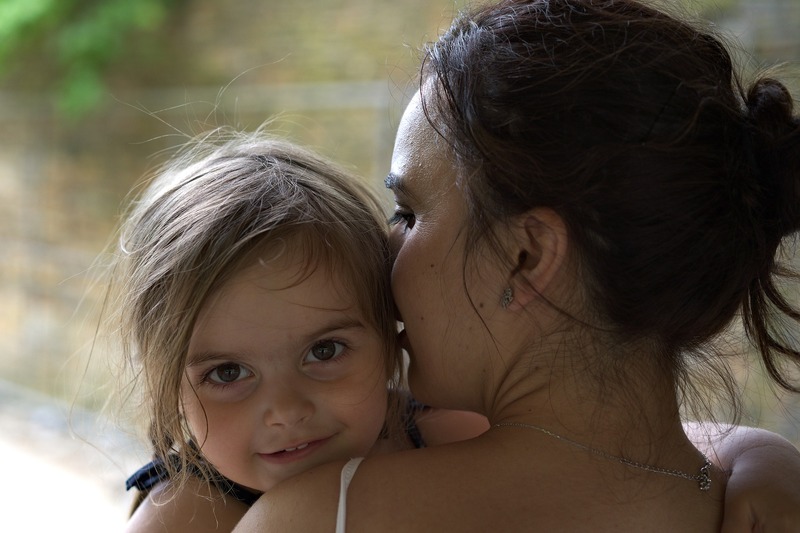 When it comes to buying baby and nursery items, it sometimes seems as though the list is beyond overwhelming – that’s why we, at Gugu Guru, understand the importance of personalizing your registry. Not everyone is going to need all of the same products, and we understand that! However, there is one item which is universal for all babies, and we think it’s the best investment you can make – a crib mattress. 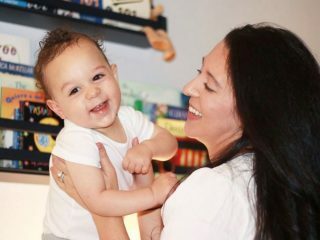 When it comes to picking a crib mattress, many times parents get totally overwhelmed by all the options, but one company has risen the ranks and proven to be the best investment a parent can make in their child’s future, Colgate Mattresses. 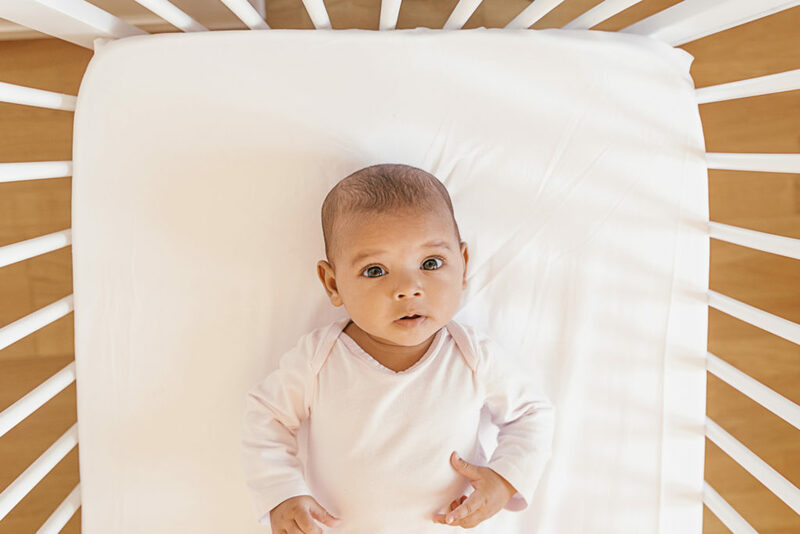 While it may seem like a mundane item to buy, either for someone else, or for your own nursery, a crib mattress is the most important purchase for your baby, your family, and your future. In 1955, Sol Wolkin and his wife Anne took over the Colgate Mattress Factory in Atlanta. Colgate expanded several times before relocating to its present 60,000 square foot location in Georgia. Colgate was founded on the values of integrity, loyalty, and honesty; Anne and Sol passed these principles onto their three children, Alan, Joan, and Richard, their five grandchildren, and their four great-grandchildren. Sol and Anne’s memory lives on, as do their family and business values. We’re huge fans of family owned businesses, and when you’re going to buy a big ticket item, such as a mattress, we always recommend going for the company with exceptional customer service! Colgate Mattresses are truly a fantastic investment for many reasons. Colgate was the first to create light weight mattresses, which makes lifting the mattress to change the sheets a much easier task than traditional mattresses. Colgate mattresses are cleverly designed to accommodate baby as she transitions to the toddler phase with a simple flip of the mattress. One side is firm and supportive for infants while the other is slightly softer for toddler comfort. You’re investing in time! Not only is your time precious as a new parent, and you don’t have lengthy pockets of time to heave a heavy crib mattress up and down (hello, super lightweight mattress! ), but investing in a mattress which will transition from newborn life to toddlerhood is truly a smart decision. 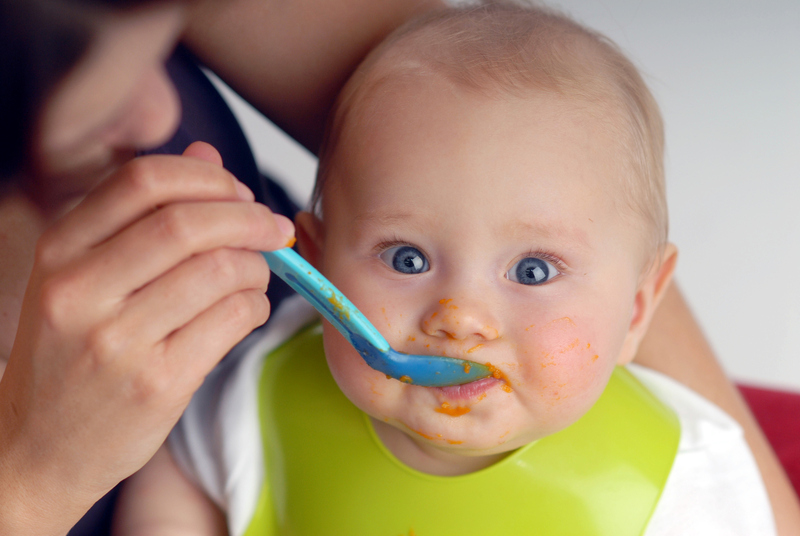 When it comes to Colgate, you’re also investing in the health and wellness of your baby. Colgate is committed to the health and safety of babies, and introduced the use of organic materials in crib mattresses, such as coconut coir, organic cotton and other plant-based materials. Furthermore, Colgate was also the first to manufacture a foam mattress, manufacture a dual-firmness mattress, and manufacture a mattress using organic materials. 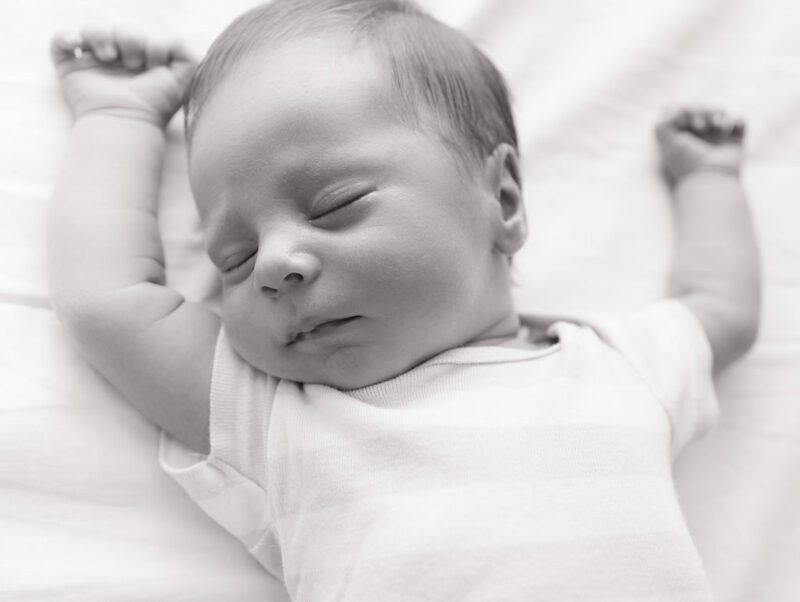 A crib mattress is the place your baby will spend the majority of its early days, so it is imperative to know all about the mattress you are buying. When you invest in Colgate, you invest in safe and healthy sleep for your little one, which will keep your mind at peace – bringing health and happiness to your home. Now, we think that’s a pretty good investment!